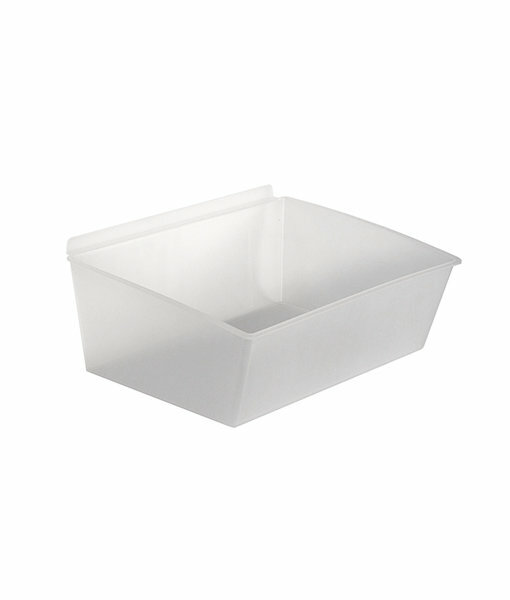 The StoreWALL Large Bin is a useful bin in any work space or play room. This bin makes for quick organisation of tools, supplies, towels or toys. 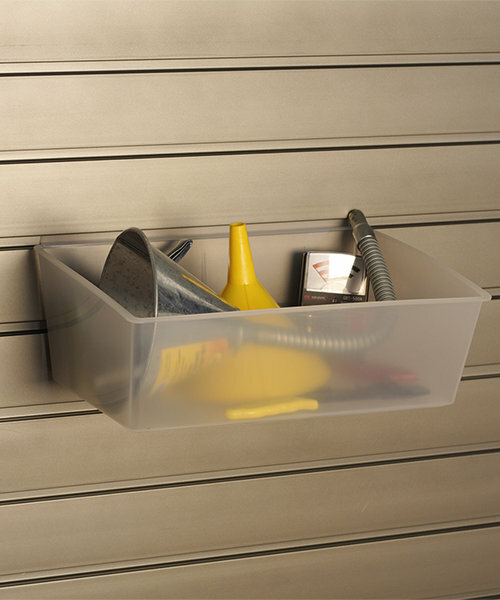 Garage plastic storage boxes can be a very useful addition to your garage wall storage solution.